You are here: Home / Disney Star And Celebrity News / We Want To Wish A Happy Birthday To Calum Hood! We Want To Wish A Happy Birthday To Calum Hood! 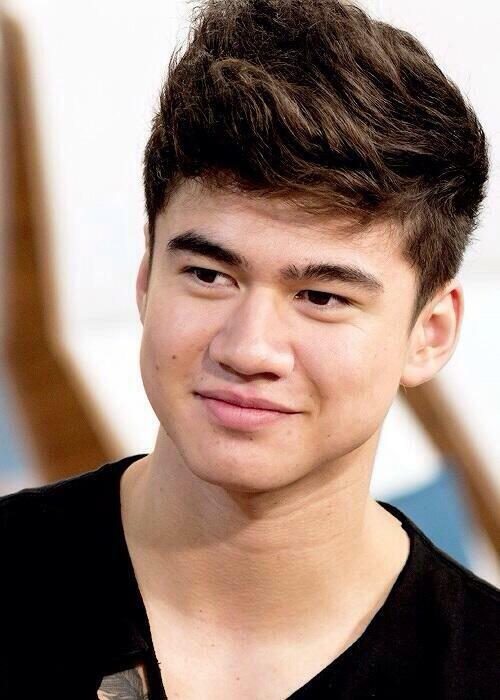 Teeninfonet would like to wish The Bandmate of 5SOS Calum Hood a very Happy Birthday! If you would like to send Mr. Hood some birthday wishes head over to his twitter page! « The Cast Of Disney Channel’s ‘K.C. Undercover’ Will Be Live Chatting This Friday!